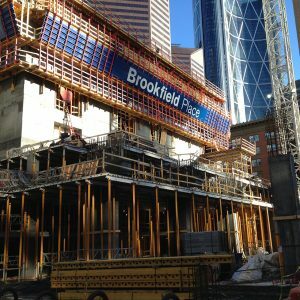 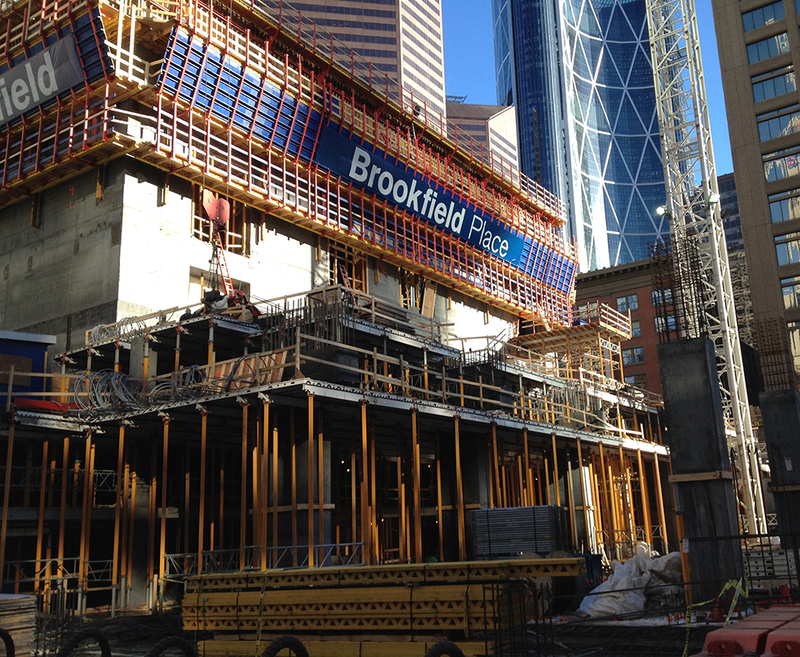 Brookfield Place Calgary - Walters Group Inc.
Brookfield Place Calgary now stands as the tallest tower in Canada west of Toronto. 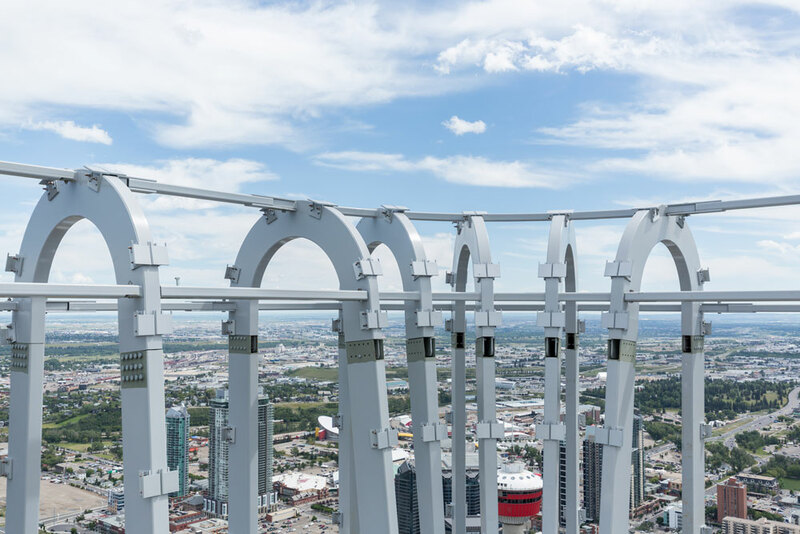 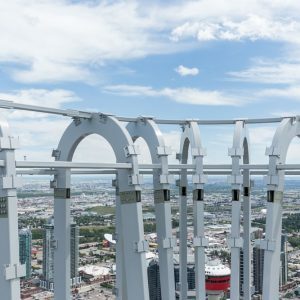 At 247m, this 60 storey tower surpasses the Bow as Calgary’s tallest building by a mere 11 meters. 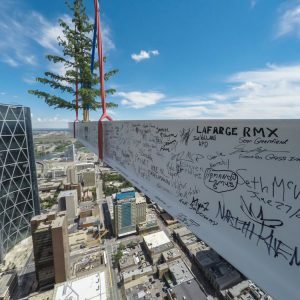 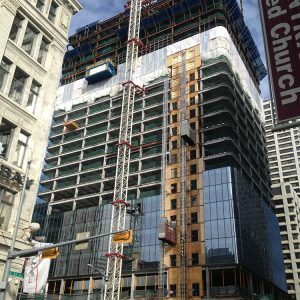 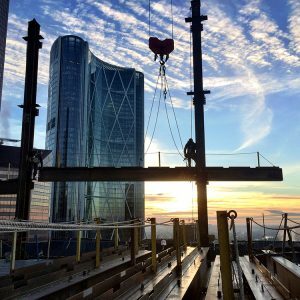 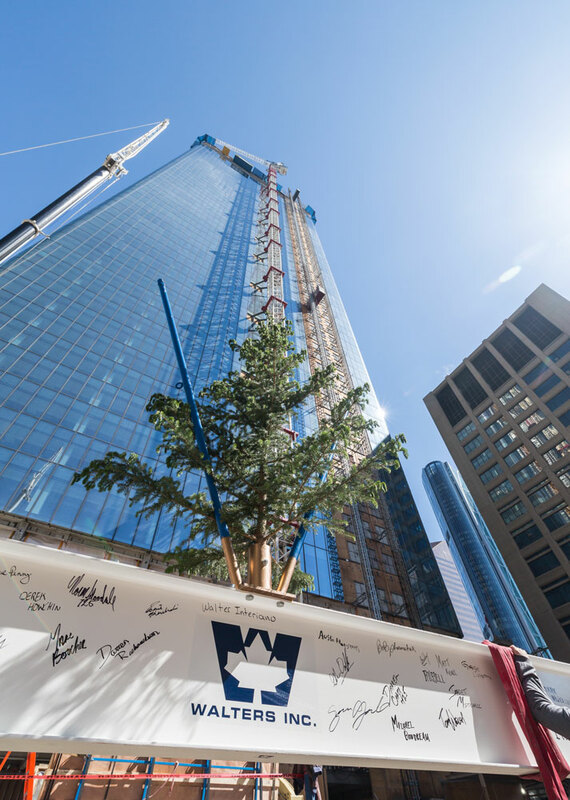 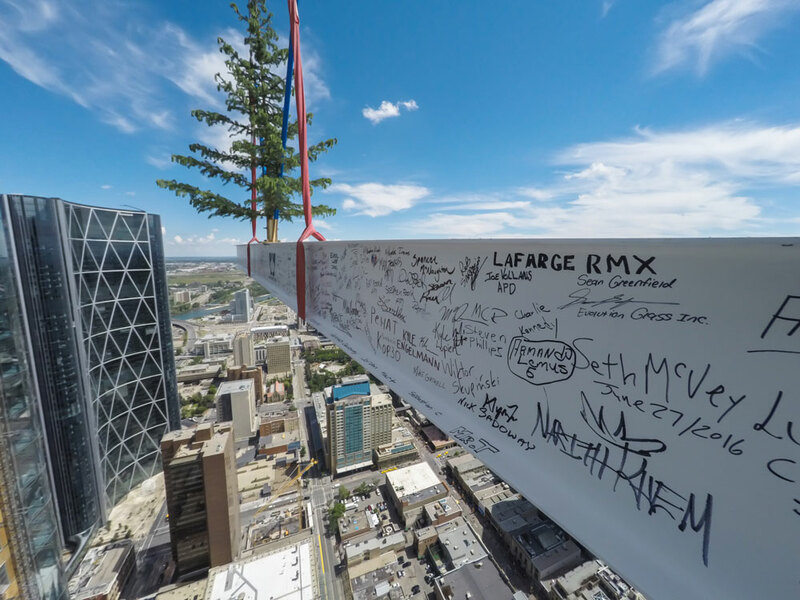 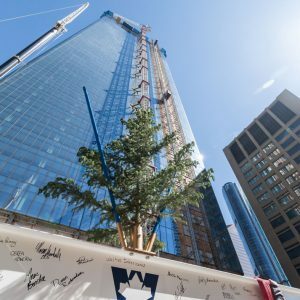 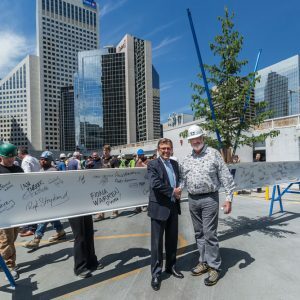 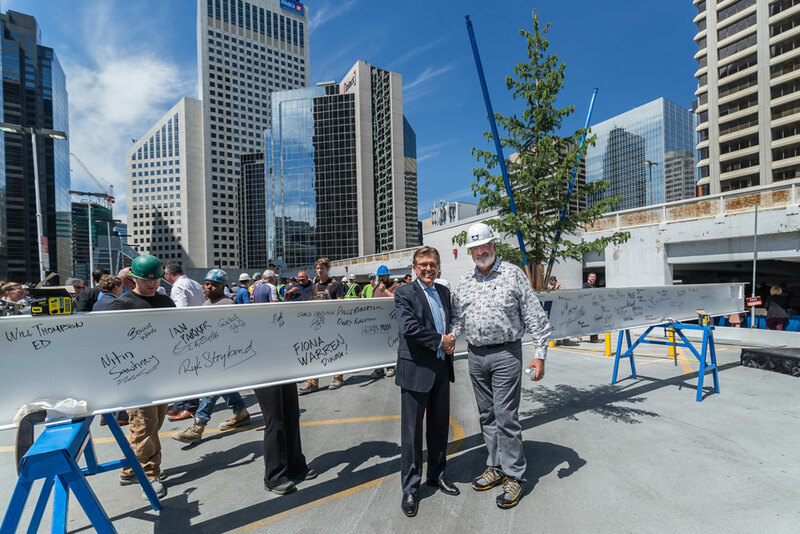 This high-rise holds 1.2 million square feet of much needed premium office space within Calgary’s downtown core and is erected where the old historical Calgary Herald building was once located. 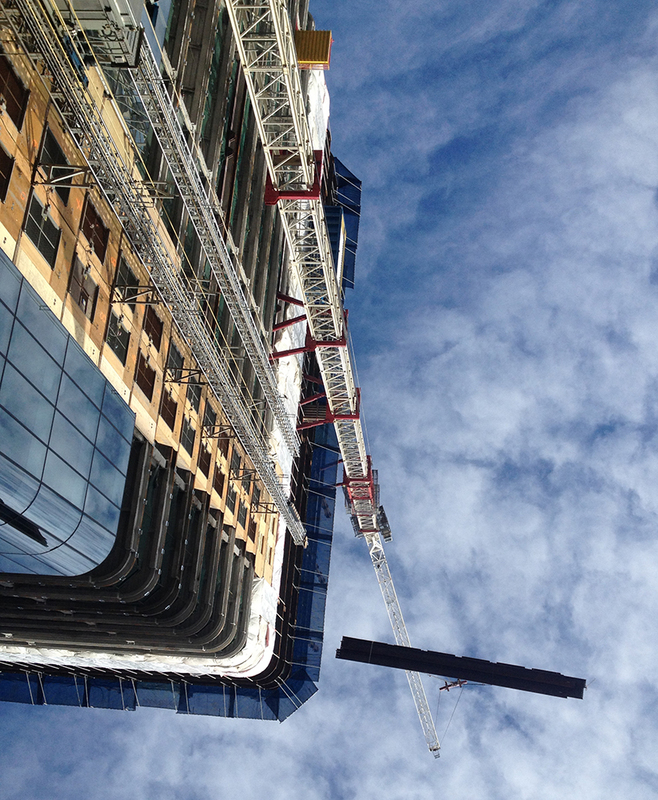 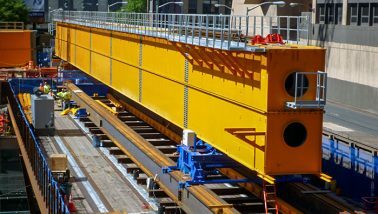 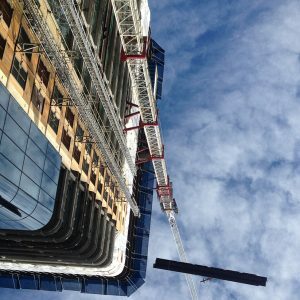 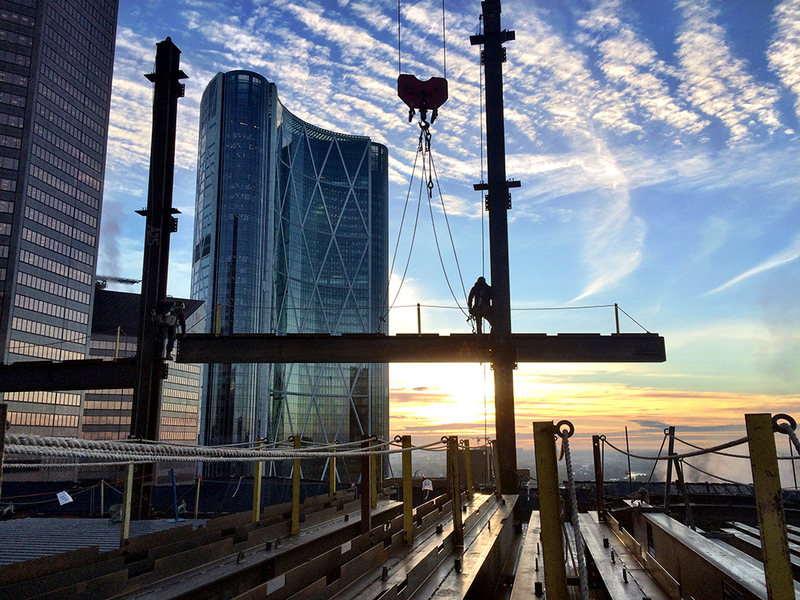 10,000 tonnes of structural steel. 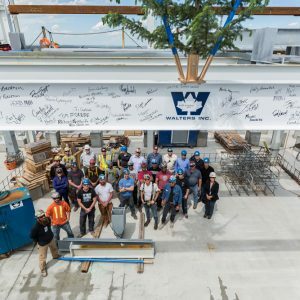 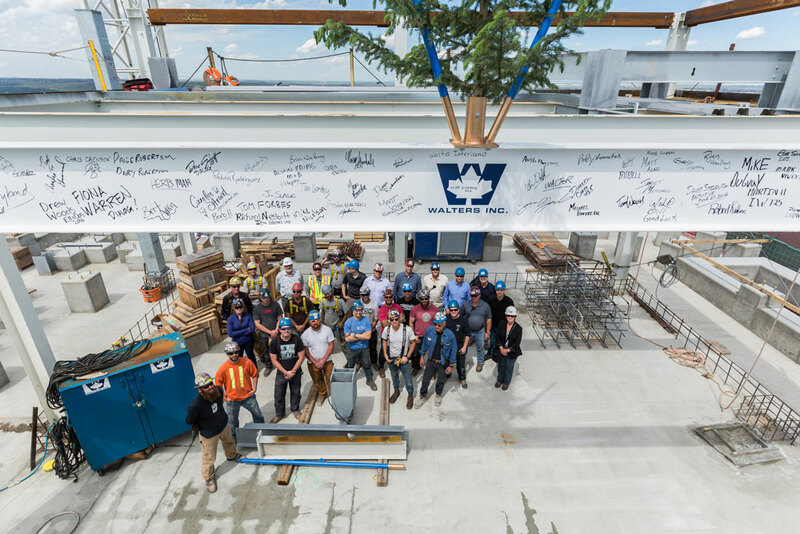 Walters scope of work included detailing, supply, and erection of over 10,000 tonnes of structural steel, including an intricate AESS crown at the top of the building. 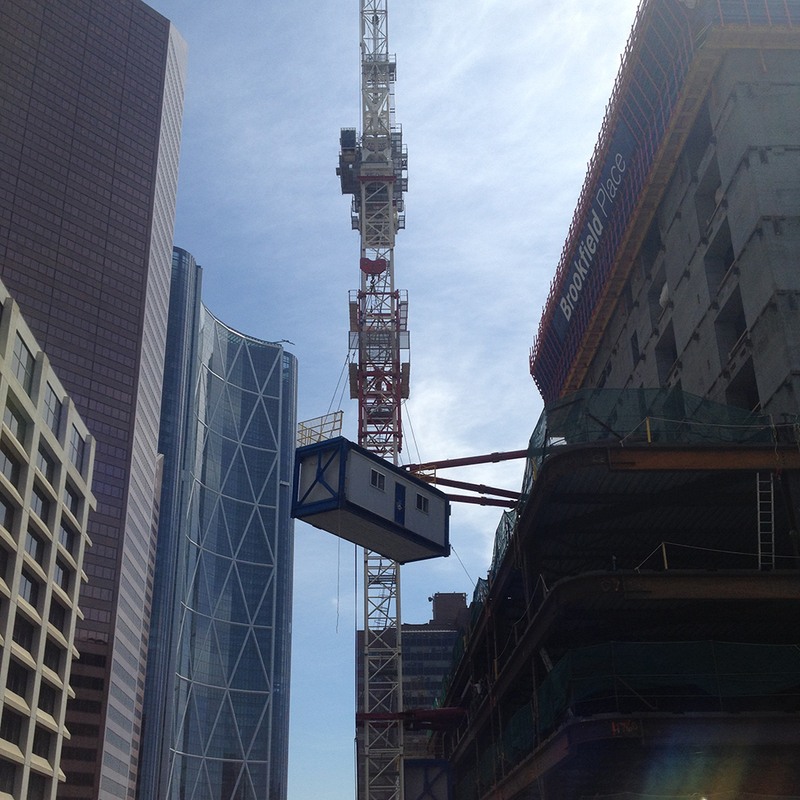 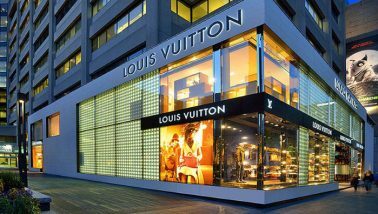 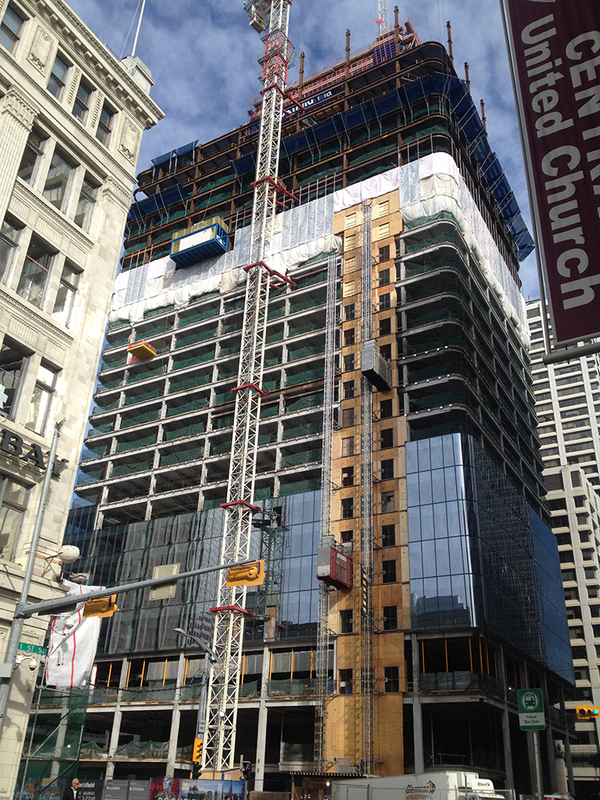 Working in Calgary’s congested downtown area made site logistics very interesting. 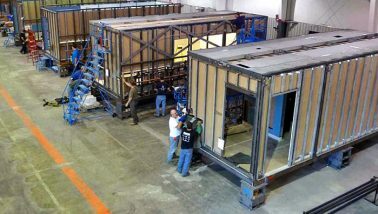 We’d be happy to brainstorm with you, answer any questions, or review the drawings for your upcoming project.